Did you all enjoy your day out at Hampden last Sunday? Pars fans can certainly create some atmosphere, despite being outnumbered on the day! News of upcoming Club Night, the Young Pars Penalty Kick Competition and Sammy`s Gang`s Easter Party. We had two competitions in the European programme - one for Sammy`s gang and one for our older members. We also repeated these competitions in the Motherwell programme in case anyone had missed them first time round. 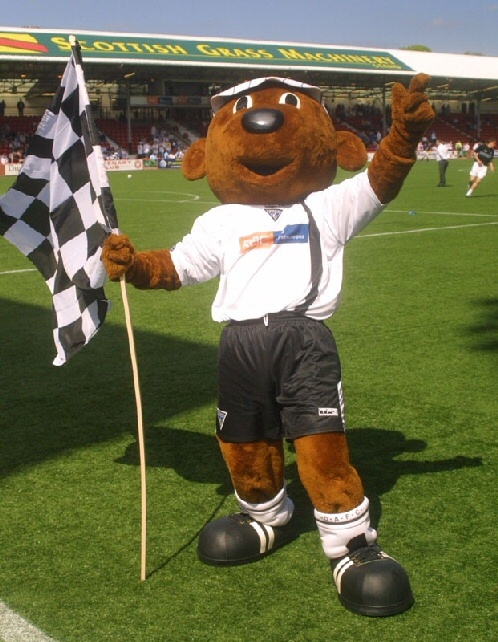 Look out for competitions in the Young Pars section of the Matchday Programme. (We are on the same page as Sammy the Tammy). ?